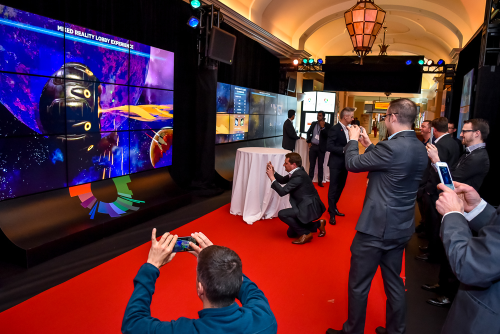 The multiplayer experience represents the first time that digital cinema lobby signage combines with multi-player augmented reality (AR) technology. Movie exhibitors can capitalize on this phenomenon by outfitting their cinema lobbies with “mini attractions” that engage patrons in thrilling entertainment before and after the feature presentation. Location-based AR represents an exciting opportunity to offer moviegoers immersive and interactive experiences not possible elsewhere. With Cinionic’s patent-pending solution for mixed reality venues that connect smartphones’ AR apps to Digital Signage Infrastructures, theater owners can provide a one-of-a-kind “inclusive” cinematic experience that family and friends can play together with no need for costly wearable hardware or accessories besides the moviegoers’ mobile phones or tablets. An increasing number of Hollywood studios are embracing AR to provide moviegoers with new ways to engage with their blockbuster movie content as well as create new revenue streams. 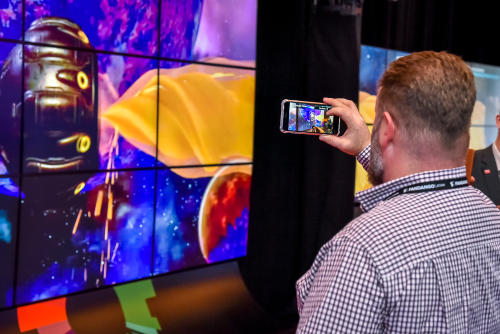 Cinionic, along with its technology partners including AMD, offers a turnkey solution that delivers inclusive, social AR entertainment purpose-built for cinema lobbies, out of existing AR games and Apps. Moviegoers and their family members can now participate in gaming experiences, select their preferred avatar and act together in an immersive mixed reality Cinematic world. Cinionic’s Mixed Reality solution, powered by the AMD Ryzen™ Threadripper™ CPU and Radeon™ Pro WX 9100 discrete GPU card, is built on its Lobby Experience technology platform. This integrates discrete hardware, such as LCD displays and controllers, with its proprietary content management system featuring original studio content – a Cinionic-exclusive. 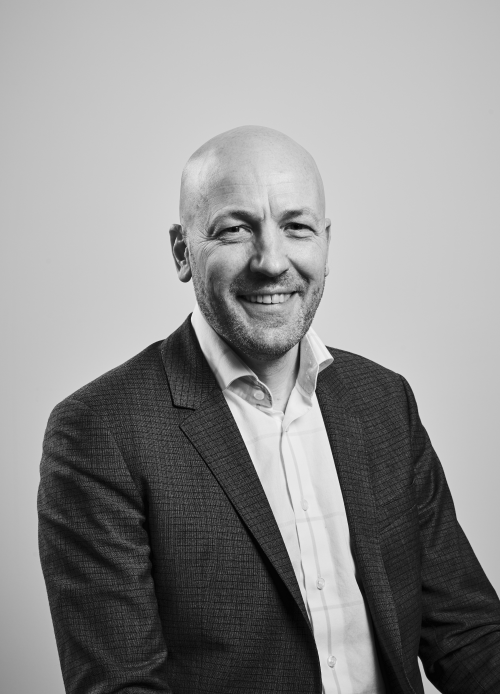 The solutions focus on boosting engagement and dwell time in the lobby to drive consumer spend across the entire cinema footprint. Check it out at CineEurope! Come and experience our AR solution in the Coca Cola Lounge and explore other Cinionic WOW solutions from June 11 to 14 at CCIB Barcelona. For more than 45 years AMD has driven innovation in high-performance computing, graphics and visualization technologies ― the building blocks for gaming, immersive platforms and the datacenter. Hundreds of millions of consumers, leading Fortune 500 businesses and cutting-edge scientific research facilities around the world rely on AMD technology daily to improve how they live, work and play. AMD employees around the world are focused on building great products that push the boundaries of what is possible. For more information about how AMD is enabling today and inspiring tomorrow, visit the AMD (NASDAQ: AMD) website, blog, Facebook and Twitter pages. AMD, the AMD Logo, Ryzen, Radeon, and combinations thereof are registered trademarks of Advanced Micro Devices, Inc.